Ahmad Fazelian was born in Hamedan, Iran. 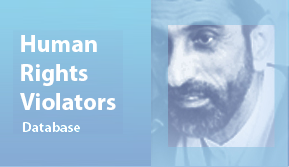 As the Chief Justice of Golestan, Ahmad Fazelian played a major role in neglecting prisoners of conscience, as they were tortured sexually, physically, and psychologically by officials. 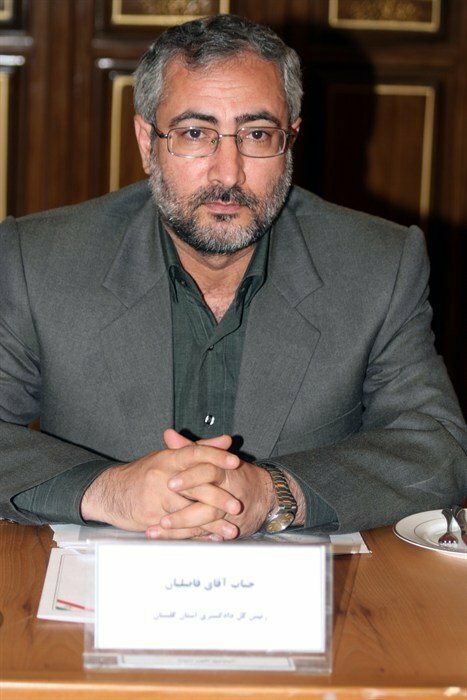 As the Chief Justice of Alborz Province, Ahmad Fazelian suppressed protests by threatening citizens’ rights to freedom of assembly, in January 2018.